I hope you enjoyed my Cocoa Brown Tan review yesterday. The first in the "Series". 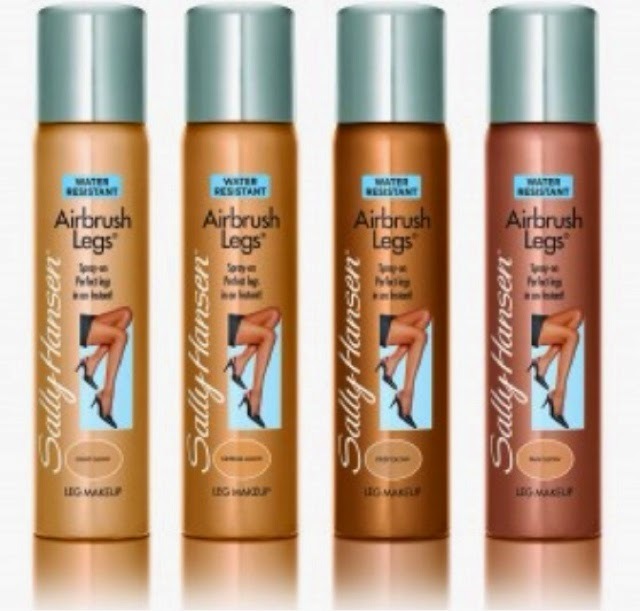 So the next tan I'd like to share with you is an instant tan "Sally Hansen Airbrushed Legs". A bit of History about Sally. According to the website - it was a company set up by Sally and her husband in the 1950s primarily focused on nail care which I'm also a huge fan of but extended out to tan. "The philosophy was simple: educate the consumer and develop quality, practical products that were competitively priced and easy to use." Which it has stayed true to all this time. It comes in a spray and more recent a lotion. It is probably one of the most popular instant tans I know. It is basically a flawless makeup for your legs. Also it may say for your legs but you can use it all over your body. I remember I was going to a friends birthday in the middle of summer and I was about 16 and I remember getting my Sally Hansen done and sure wasn't I just the bees knees haha. You know those times when you agree to something last minute and it could be a night out? Well the amount of times I've said "go old reliable Sally". You literally grab it and go. I will say it does have the ability to stain clothes as many of you might know. I've had to re-wash dresses and tops a lot due to Sally transferring but the trick is to give it enough time to dry in - at least a half an hour or longer if possible. While my tan dries I do my hair and make up - especially if I'm wearing something white, I give myself plenty of time. The spray has been around for years and year at this stage and it's a classic. I think it was April 2013 that Sally Hansen brought out a lotion and this was a huge thing. It was a bit pricey coming out around €16 but in more recent times I've seen it at €8-€12. I waited for a while to get it but I ended up getting it at €8 I was delighted. The spray and lotion both come in four different shades. The Spray comes in: Light Glow, Medium Glow, Deep Glow and Tan Glow. The Lotions are called: Light, Medium, Tan, Deep. For anyone out there who would like to try out a tan - I'd 100% suggest Sally Hansen. 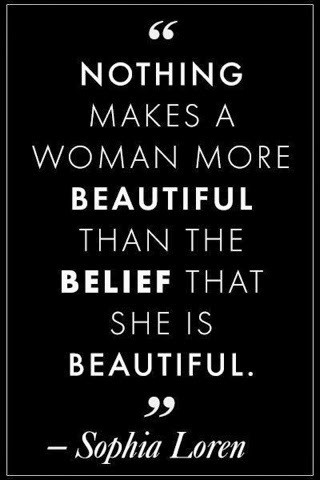 It can be easily applied, built on but doesn't leave you with an orange colour. I have a lot of love for this tan. It has been here when I first started out with learning how to use tan and it's clearly here to stay! It can be purchased throughout pharmacies, Penneys/Primark, shopping markets, Dunnes. It retails from €7-€13. At the moment in some places there's a promotion to buy the the Tan (spray) with a Sally Hansen nailpolish so look out for that offer. It would save yourself some money and get the two for as much as€10-€12. It would be an ideal gift especially coming up to Christmas or a nice treat for yourself!